Singer-songwriter Josh Turner has ruled the country music charts for the last decade and just released his sixth studio album, “Deep South.” Watch the singer perform his newest single, “Hometown Girl,” live in the TODAY studio. Turner perform the hit on NBC’s TODAY Show – HERE. 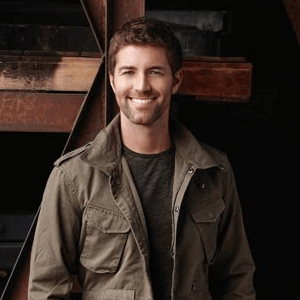 Watch Josh Turner talk about the making of his latest album, “Deep South” – Click HERE to view.